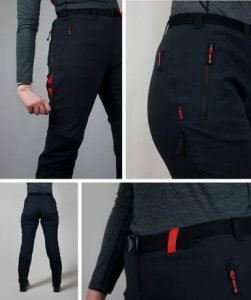 These new limited edition men’s and women’s BMC Terra Pants combine the versatility and award-winning performance of the iconic Montane Terra collection with unique BMC styling. 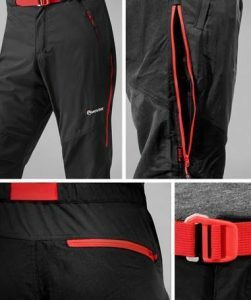 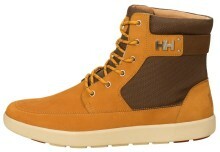 A modern classic, designed for 3 season multi-activity mountain use. 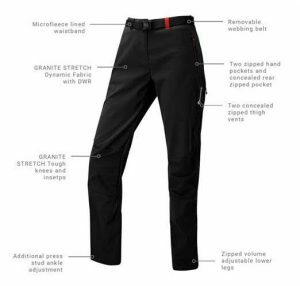 Combining tough, wicking and weather resistant TACTEL fabric with CORDURA mini-rip-stop reinforced knee and instep panels for added abrasion resistance. 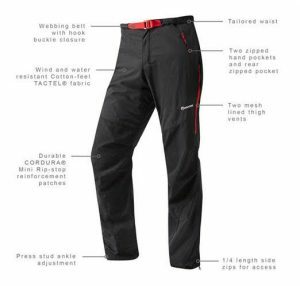 Their low weight, small pack size, fast drying properties and extremely durable reinforcements make them the ideal choice for any outdoor activity in the mountains.